My latest newsletter is out-- The Danger in Comparing Yourself to Others. Do you compare yourself to others? Your accomplishments versus theirs? Your resume compared to them? Your clothes, even? We all do it, and for some reason, we assume it’s helpful. I’d argue it is just the oppose for a few key reasons. First, you’re making a lot of assumptions about the other person, which may or may not be correct. You don’t see the entire picture – just the part they choose to present. You’re minimizing your own strengths, and assuming the other person is in some way superior to you. You have your own talents that you want to showcase. You don’t look outside the box for new ideas. 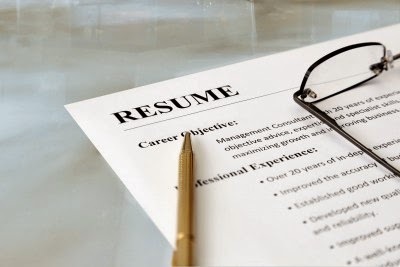 If the best your competition did was to create a stellar resume, is that all you should do? Of course not. Just keeping pace with the competition is not enough. You’ve got to do your best; not their best. 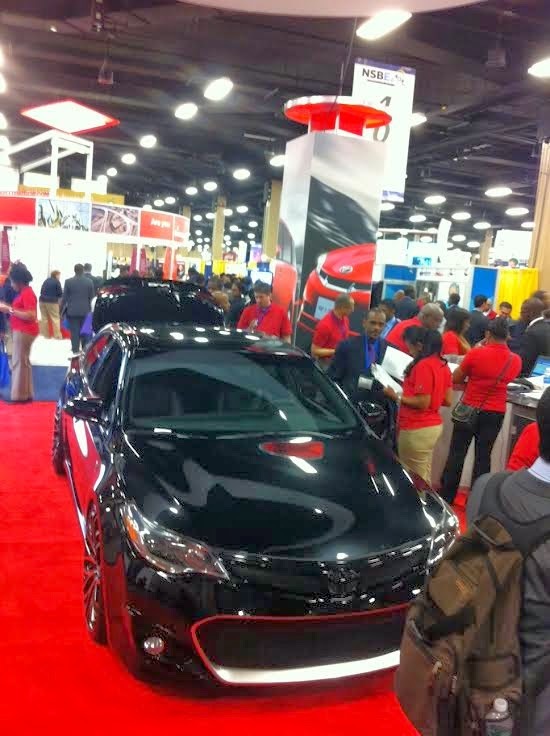 Click here to learn about my recent trip to the NSBE Career Fair in Nashville, and read my 4 tips for being the best YOU you can be. 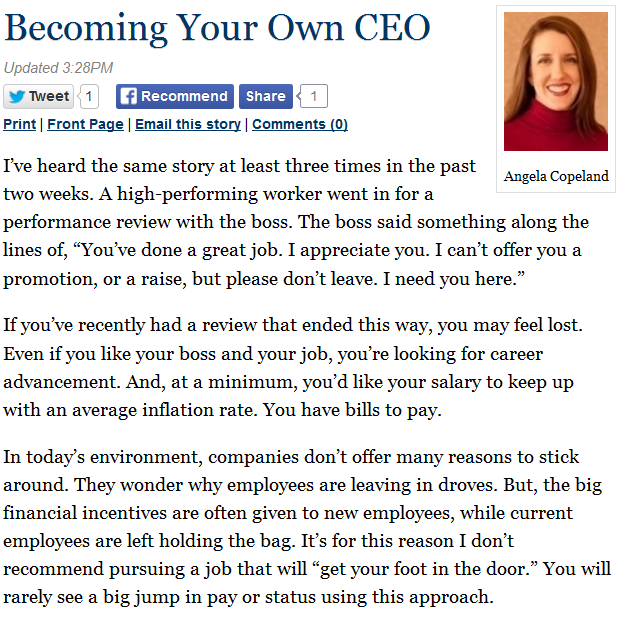 My latest newsletter is out-- Spring Cleaning Your Career. Happy first week of Spring! It’s so nice to see the bright sunshine again, streaming through my windows. If you’re like many folks, you’ve already started on your home cleaning checklist. You’ve paid extra attention to your baseboards, and your ceiling fans, but what about yourself? The best jobs are often found by chance. If a recruiter called you out of the blue tomorrow, would you be prepared? When you wait to polish up your personal brand (and your LinkedIn profile) all at one time when a job does come around, you raise suspicions at your current employer. You never know when you might be unexpectedly looking for a job. Even top performers are at risk when a corporation goes through a layoff. Click here to read my 6 tips for spring cleaning your career. To read the entire article and learn how to take charge of your career if you're faced with this situation, visit the Memphis Daily News site here. I hope you had a lucky St. Patrick's Day yesterday. A huge thank you goes out to the staff at ABC news channel Local 24, including Joy Lambert & Jenn Allmon! 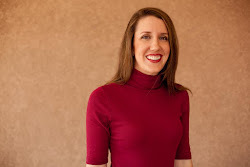 Joy interviewed me about how to increase your luck when you're looking for a job. In case you missed it, you can watch the interview below. How do I improve my luck this St. Patrick's Day? My latest newsletter is out-- How do I improve my luck? Happy St. Patrick's Day! You may be asking yourself how you can catch "the luck o' the Irish" you've heard so much about from that cereal eating leprechaun. After all, it seems some people get everything handed to them. The best job, most money, and a life everyone admires. When will my luck change? 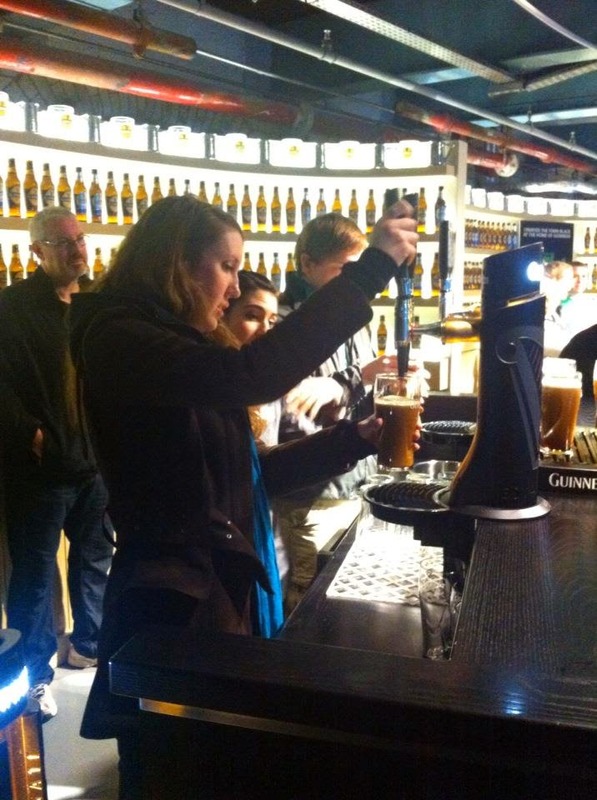 On this day last year, I was touring the Guinness factory in Dublin, Ireland learning to pour the perfect pint. But, my luck almost ran out and I nearly missed my opportunity to learn more about my Irish heritage. Click here to read more about how I improved my luck, and how you can improve yours. 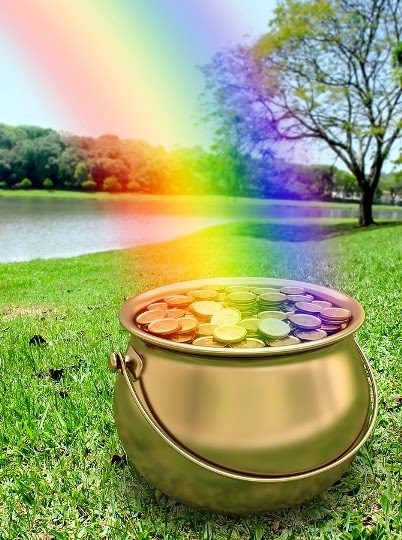 My latest Memphis Daily News column is out, “Defining Luck.” With St. Patrick's Day just around the corner, I found myself in a long discussion with a friend about what it means to be lucky. Some people seem to have all the luck. From the outside, they appear to get every promotion, make more money, drive a nicer car and live in a nicer house. It’s like they are surrounded by a ray of sunshine all day. This seems especially true of celebrities, company heads and professional athletes. How do they get so lucky, and when will my luck change? Read my entire article and learn how to improve your luck here. Huge thanks to Kenneth Kinney for having me on his radio show, "An Education That Works" Tuesday morning on KWAM 990. I appeared with students and professors from Victory University, which recently announced their closing. It was Kenneth's last radio program, so students and professors shared their fond memories of the school. I spoke about what to do when you're laid off unexpectedly, and how to get job experience when you're just starting your career. My heart goes out to all of those impacted by Victory's closing. I wish them the best in their search for new schools, and new jobs. My latest newsletter is out-- Time for a change. Good morning! There's a decent chance that today you're a little tired. With the time change over the weekend, it seems that everyone's sleep schedule (including our animals and children) are a little off. The good news is we'll have more light to enjoy at the end of the day. That is, of course, after our sleep schedule adjusts to the new routine. In the meantime, we're all a little grumpy about the entire situation. Change is hard. It can be a long, sometimes painful process. But in the end, good things often come from it. 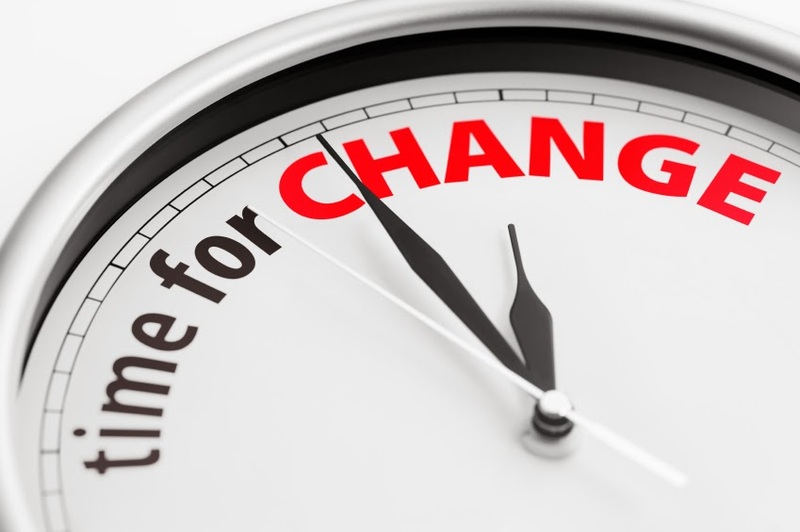 Are you someone who embraces change or who runs from it? If you got the impression your company was downsizing, would you start to look for another job, or wait for your boss to walk you out the door? I recommend the first, more proactive approach. It puts you in the driver's seat, and allows you to make your own decisions about your career path. Read more about embracing change to grow your career here. 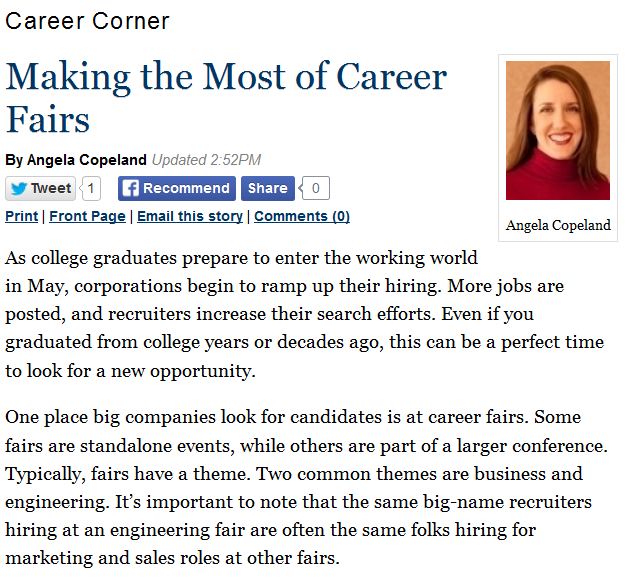 My latest Memphis Daily News column is out, "Making the Most of Career Fairs." 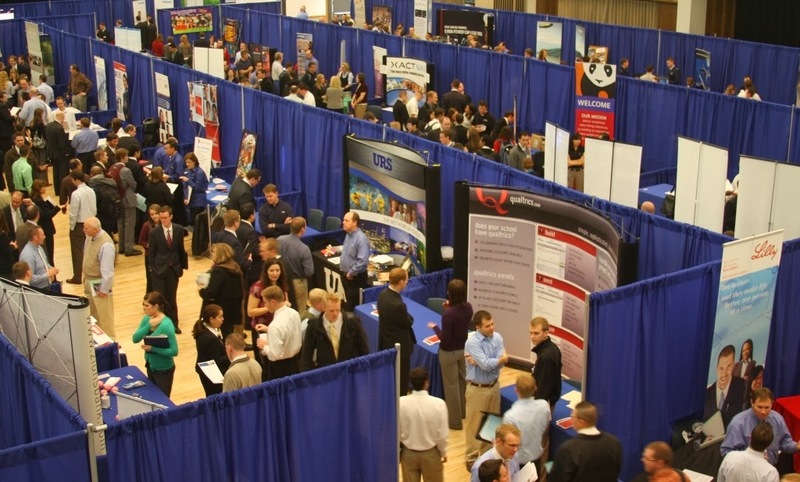 In it, I discuss taking advantage of upcoming local career fairs - whether you're just out of college, or have been in the workforce for many years. A huge thank you goes out to Kenneth Kinney who included me in his latest "An Education That Works" television show for Victory University. He interviewed me and Alex Matlock from ContigoCreative about the upcoming Multicultural Career Fair, and tips for how to best navigate a career fair. Watch the show below to learn more. Are you prepared to weather the storm? 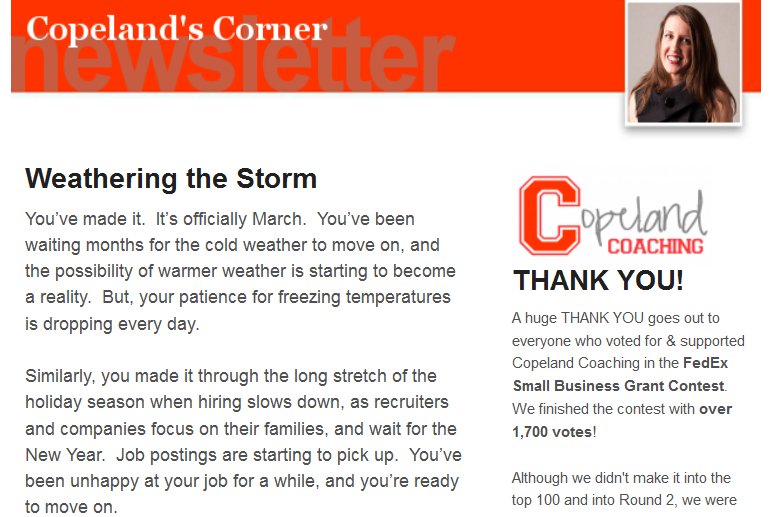 My latest newsletter is out-- Weathering the Storm. You’ve made it. It’s officially March. You’ve been waiting months for the cold weather to move on, and the possibility of warmer weather is starting to become a reality. But, your patience for freezing temperatures is dropping every day. Similarly, you made it through the long stretch of the holiday season when hiring slows down, as recruiters and companies focus on their families, and wait for the New Year. Job postings are starting to pick up. You’ve been unhappy at your job for a while, and you’re ready to move on. There’s just one problem: your bonus. Whether your annual performance payout for 2013 was 5% or 50% of your salary, the thought of walking away from it now is just not an option.